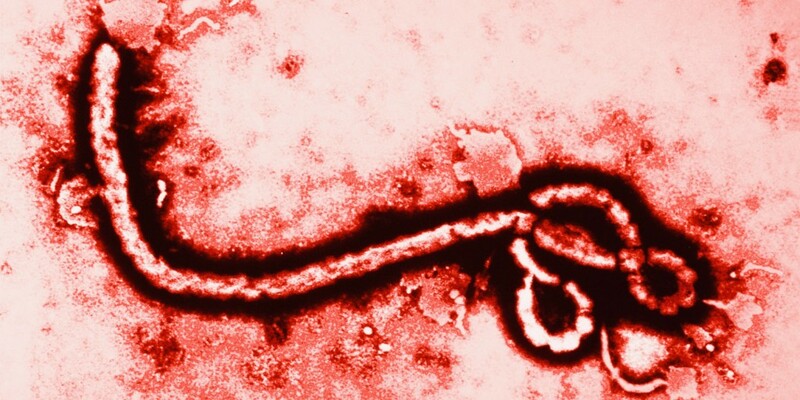 The New York doctor infected with Ebola is getting better, health officials said Saturday. Dr. Craig Spencer’s condition was upgraded to “stable” after he received a plasma transfusion from Ebola survivor and missionary Nancy Writebol, along with the experimental drug Brincidofovir, at Bellevue Hospital, according to officials. “The patient will remain in isolation and continue to receive full treatment,” the NYC Health and Hospitals Corp. said in a statement. The corporation runs Bellevue Hospital. Spencer, of Harlem, was diagnosed with the deadly virus Oct. 23 after he returning from a stint in Guinea working for Doctors Without Borders. Also Saturday, officials said one of Spencer’s two home-quarantined pals can leave home, but will continue to be assessed twice daily. Spencer is the only confirmed Ebola patient in New York. His case prompted New York and New Jersey governors to set mandatory quarantine periods for travelers exposed to Ebola in West Africa.